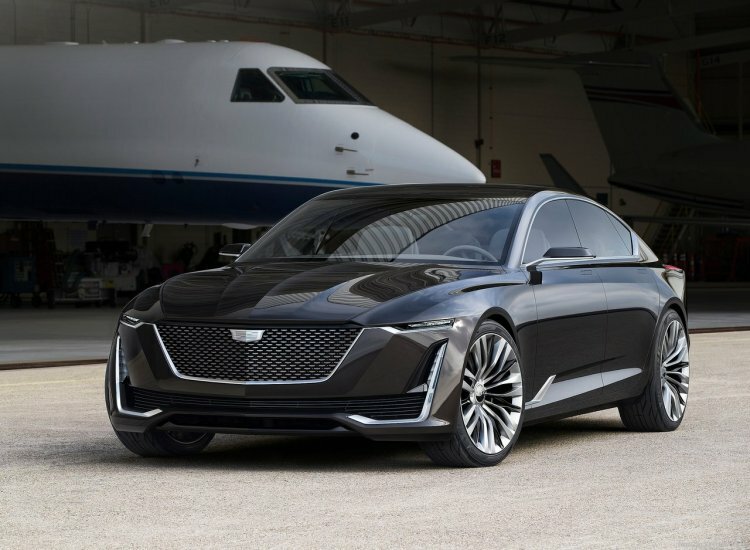 The Cadillac Escala Concept debuted in California, introducing the next evolution of Cadillac design and previewing the craftsmanship and technology being developed for many future models. The Cadillac Escala features a new and evolved face of Cadillac design that will begin appearing on production models soon. This includes a new expression of Cadillac’s vertical lighting, a brand signature since 1948. Organic light emitting diode (OLED) lighting elements are thinner and set deep within the fascia, creating a sinister look, day and night. 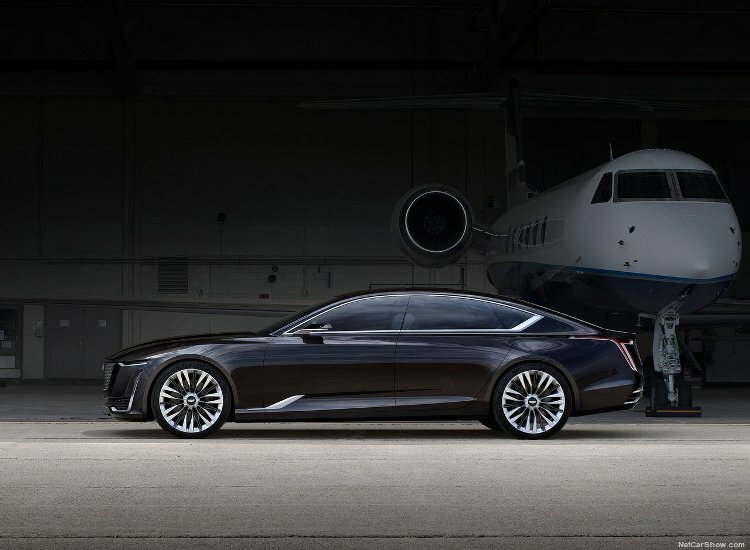 The Cadillac Escala includes new designs for connectivity and control, providing a prototype for the user experience in development for future production models. 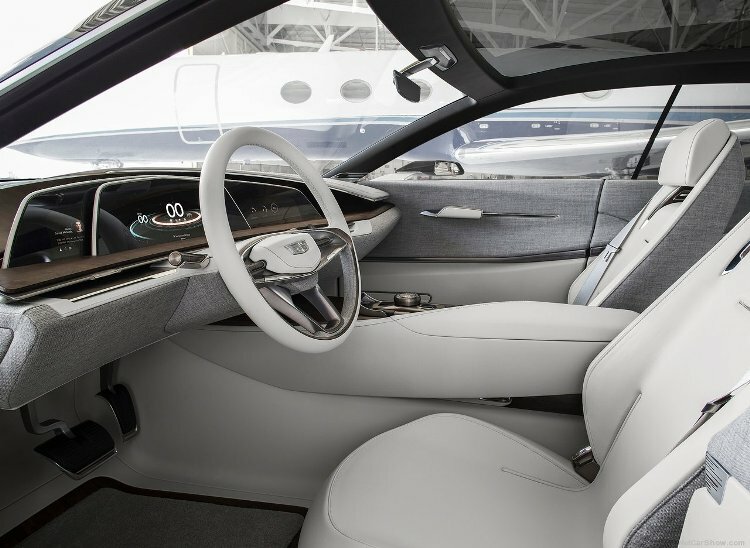 The system features a central control module that enables the driver to execute tactile commands across the spectrum of connectivity functions, in addition to voice and gesture control technology. 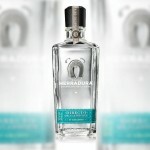 Inside the controller sits a new edition of Cadillac’s “flying Goddess” icon, a nod to the brand’s illustrious heritage. The Cadillac Escala uses a new 4.2-liter twin-turbo V-8 engine, a prototype of a new system in development for future Cadillac models. The advanced engine utilizes Active Fuel Management technology, enabling fuel-saving 4-cylinder operation.